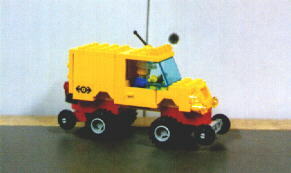 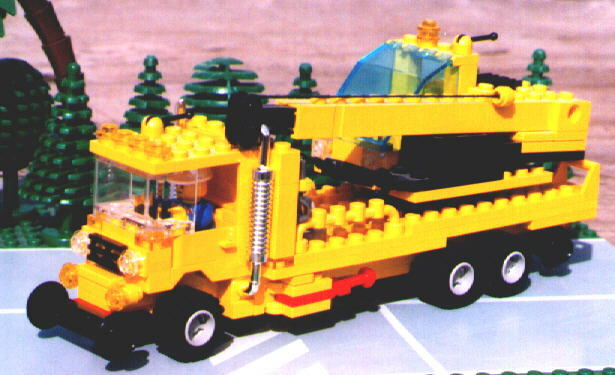 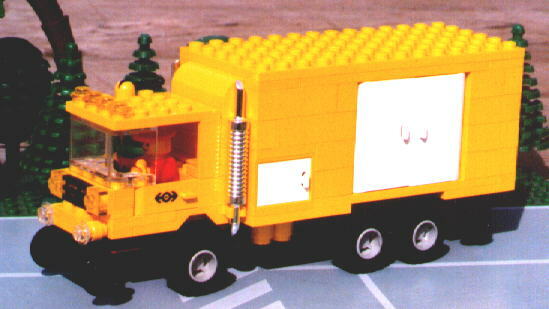 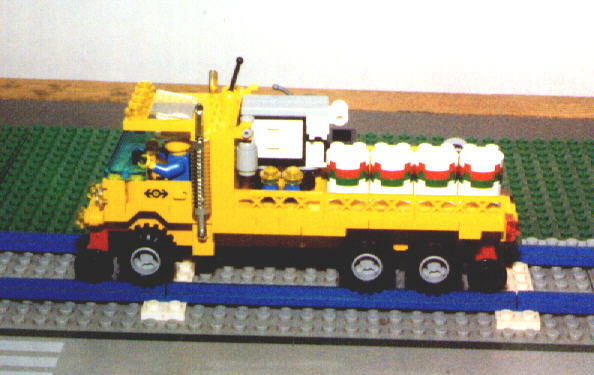 The above two vehicles are based on ideas from Bram's LEGO® Page. 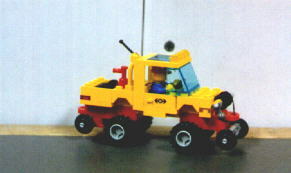 The above vehicle is built from the LDRAW instructions on Thomas' LEGO® Trains Page. 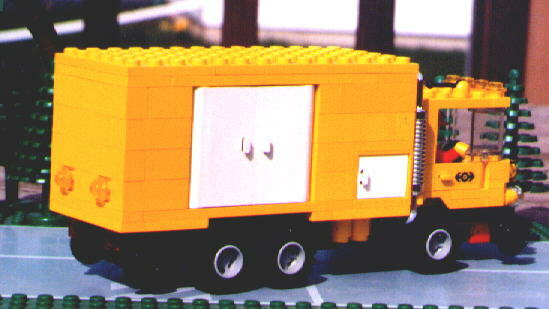 All the vehicles below have fold down rail wheels so that the vehicle can ride on the train tracks to where it needs to go.